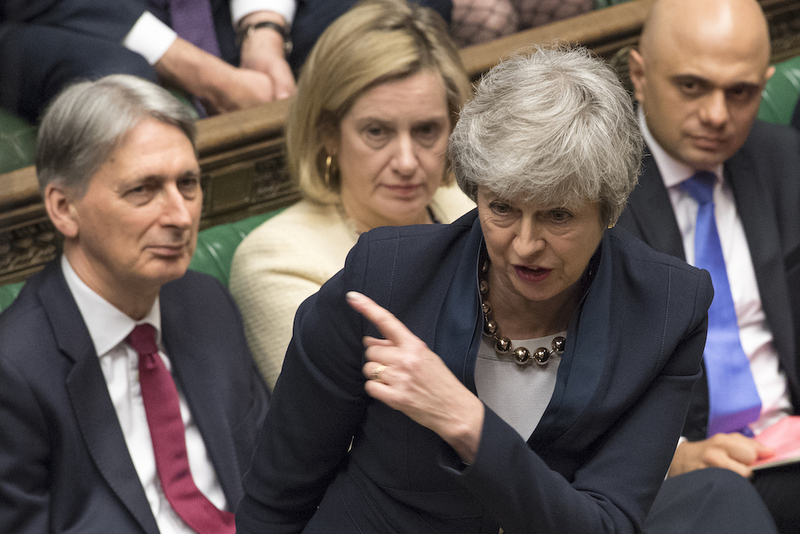 (London) – Prime Minister Theresa May asked the European Union to delay Britain´s departure from the bloc until June 30, with the extension ending earlier if parliament approves her Brexit deal. “The United Kingdom proposes that (the extension) should end on June 30 2019. If the parties are able to ratify before this date, the government proposes that the period should be terminated earlier,” May´s letter said.